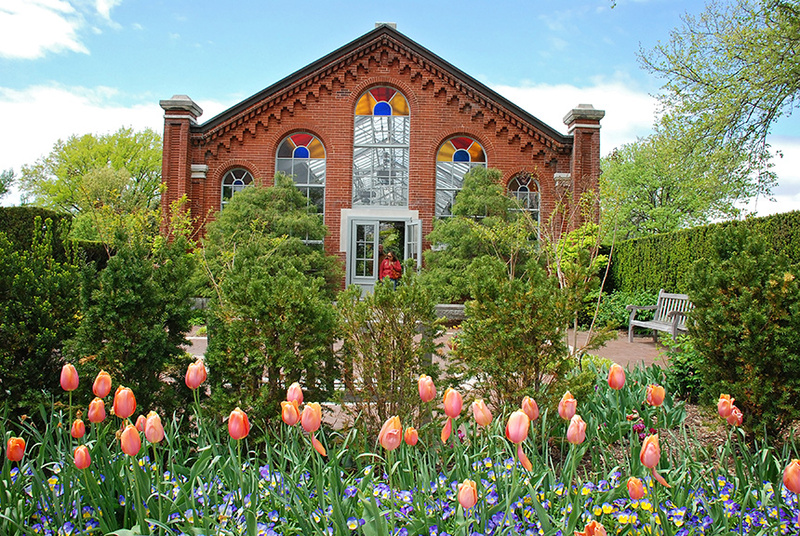 Built in 1882, the Missouri Botanical Garden’s Linnean House is the oldest continuously operating public greenhouse west of the Mississippi River and is the only remaining greenhouse at the Garden that was built during Henry Shaw’s time. 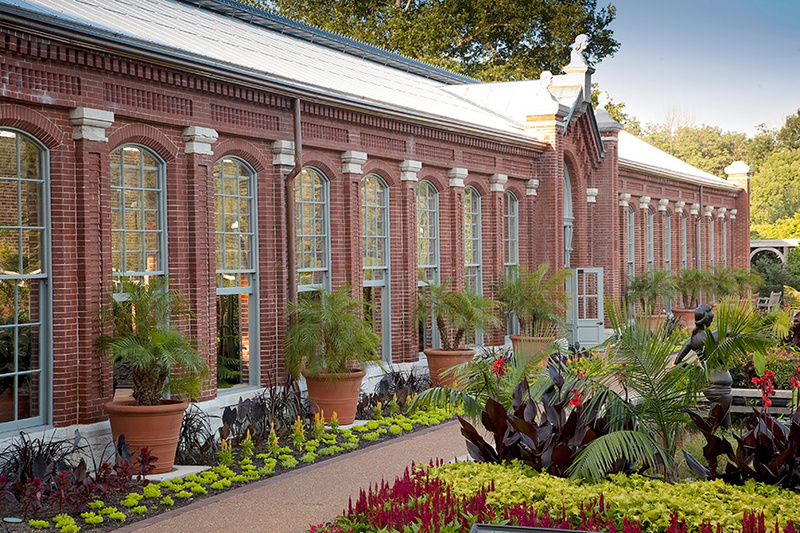 Designed by noted architect George I. Barnett, the Linnean House is named in honor of Carl Linnaeus, the “father of taxonomy,” a Swedish botanist, physician and zoologist who laid the foundation for the modern scheme of binomial nomenclature. 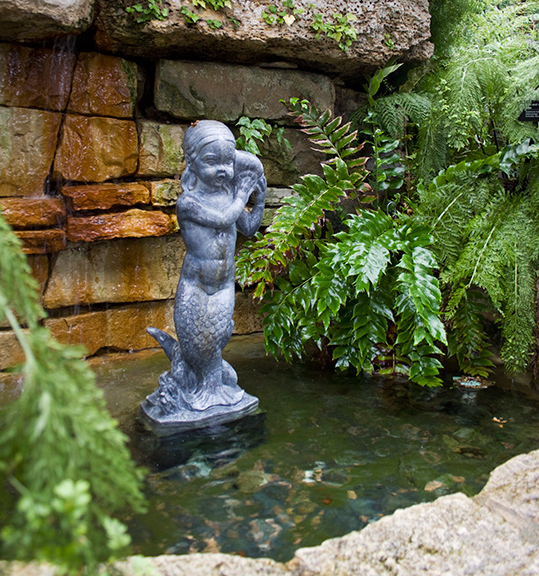 The Linnean House was originally designed to be an orangery, a house to overwinter citrus trees, palms and tree ferns. These large potted plants provided bold accents in the outdoor gardens throughout the summer and were brought in each winter. 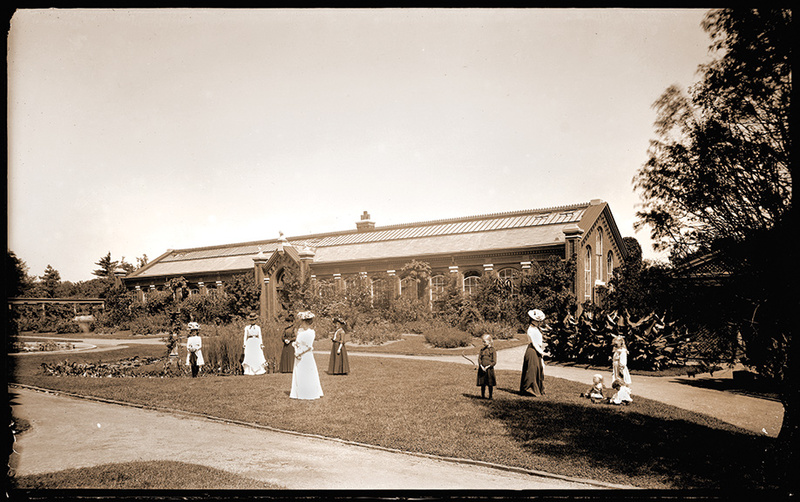 The house underwent a major renovation shortly after World War I, and its purpose shifted from a warm overwintering house to a cool display greenhouse. Today, plantings include jasmine, oleander, palms, ferns, rhododendrons cacti and the beloved camellia. The camellia blossoms are very showy from late December through early April, with the peak of bloom arriving from mid to late February. As spring begins to unfold, be sure to schedule a little time to visit this treasure of the Garden for an early sneak peek at showy blooms to come! In bloom this month at the Garden: snow drops, daffodils, winter aconite and magnolias.